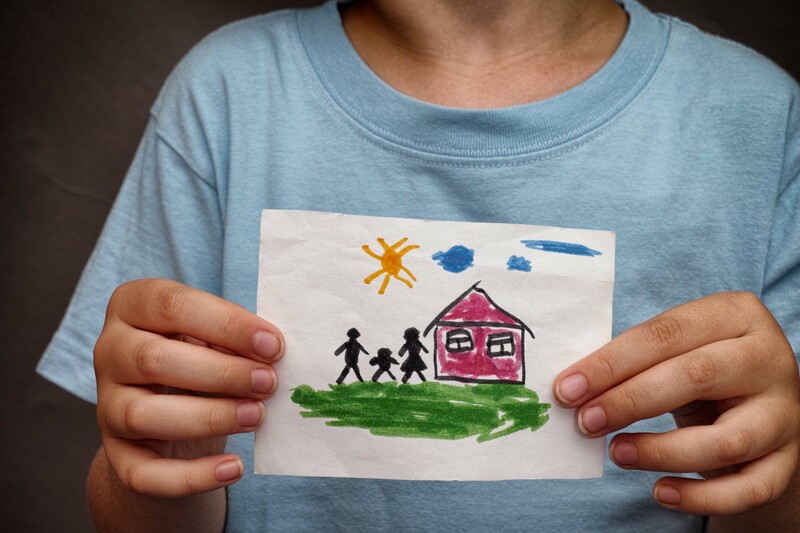 Description: Offers an array of services to both families and child welfare professionals. 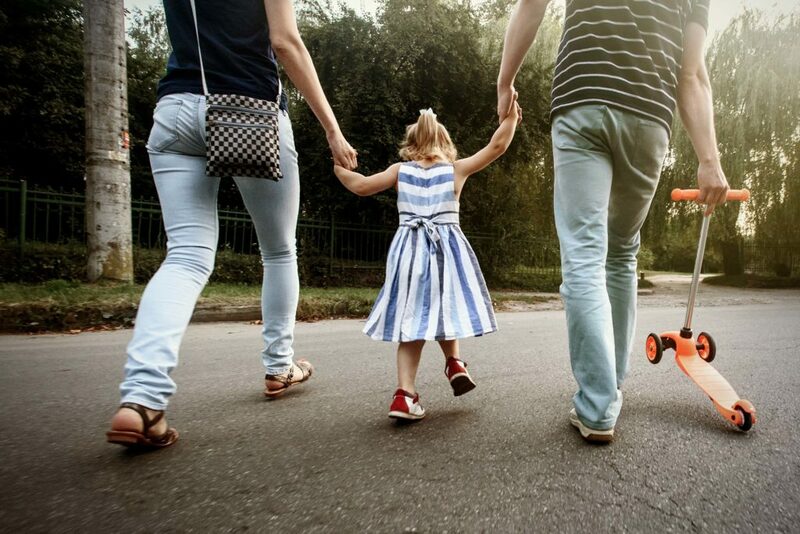 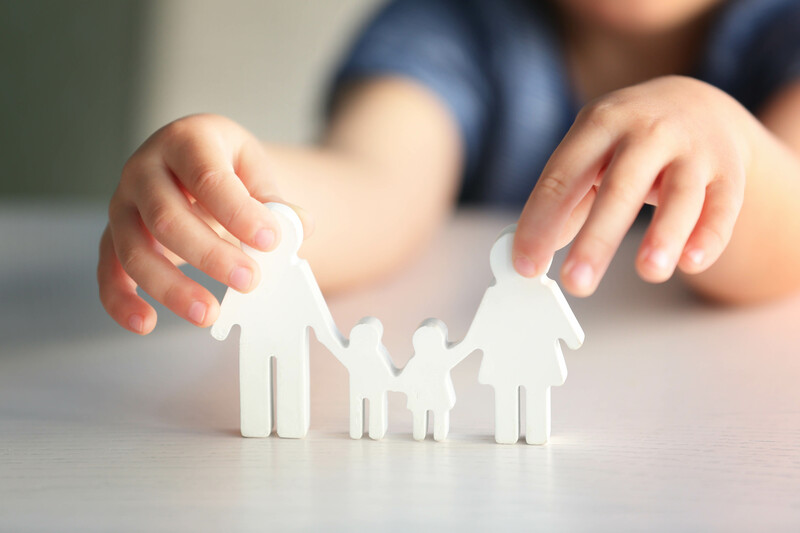 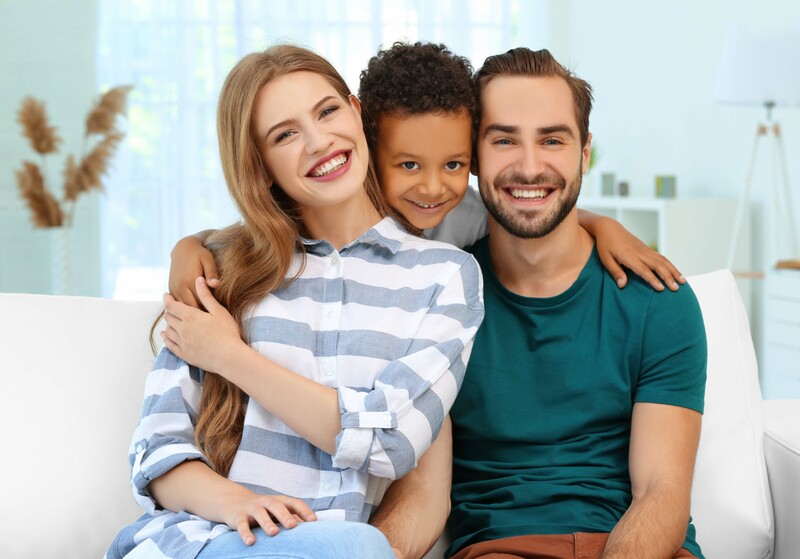 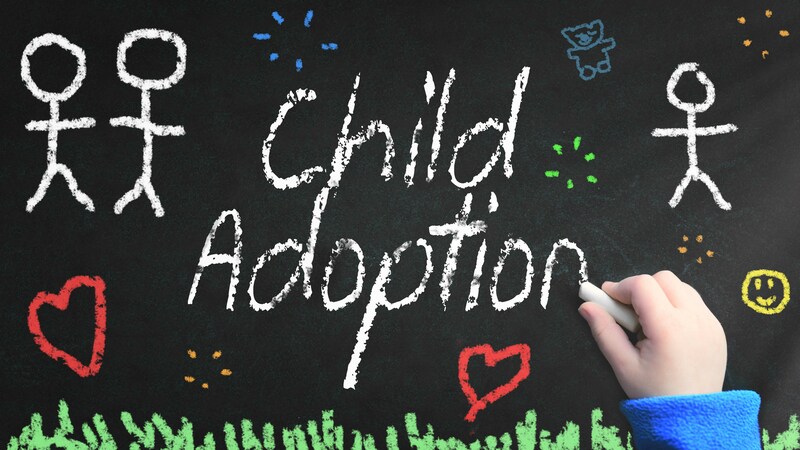 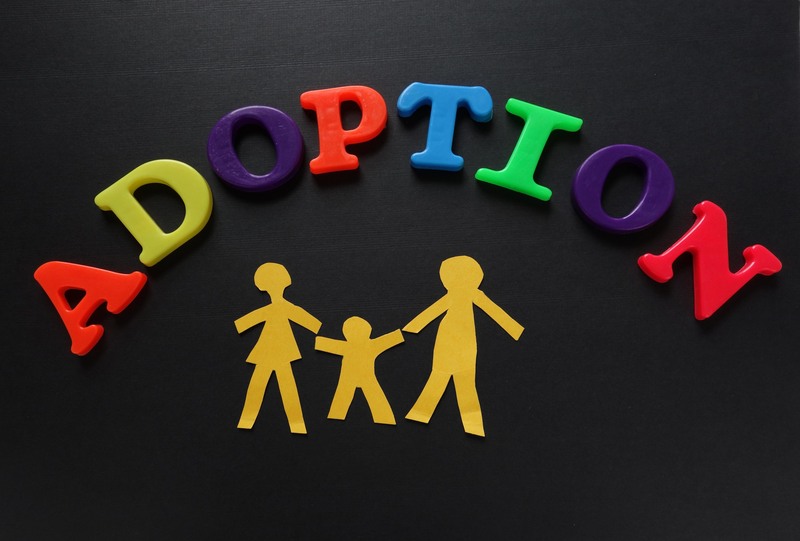 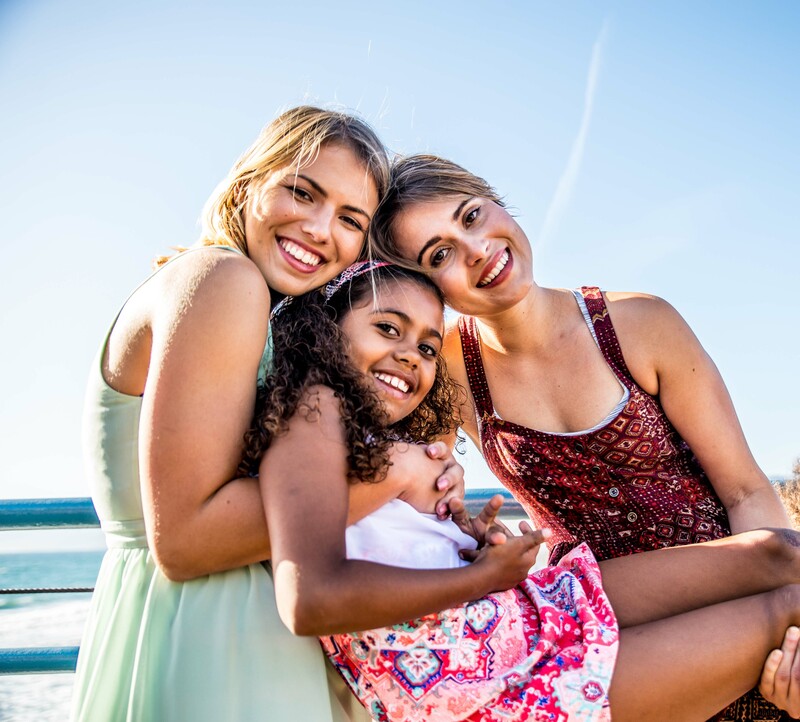 From tips and resources to an extensive database of children in U.S. foster care available for adoption and families who are home studied and approved to adopt them. 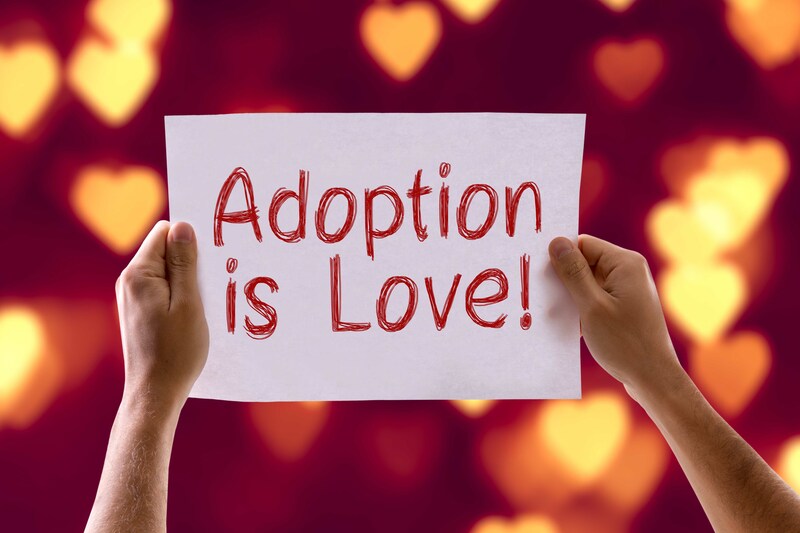 They have what you need to make your journey through foster care and adoption successful.